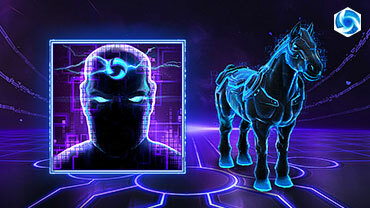 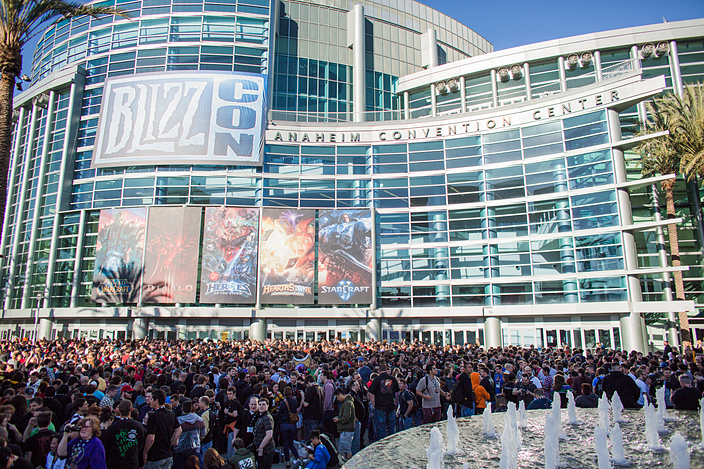 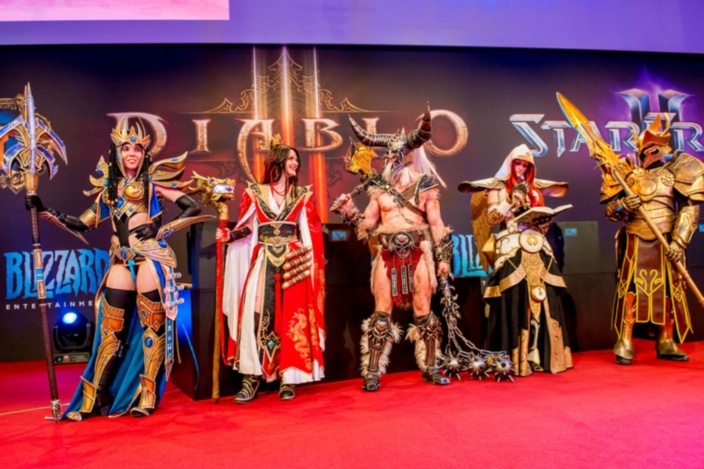 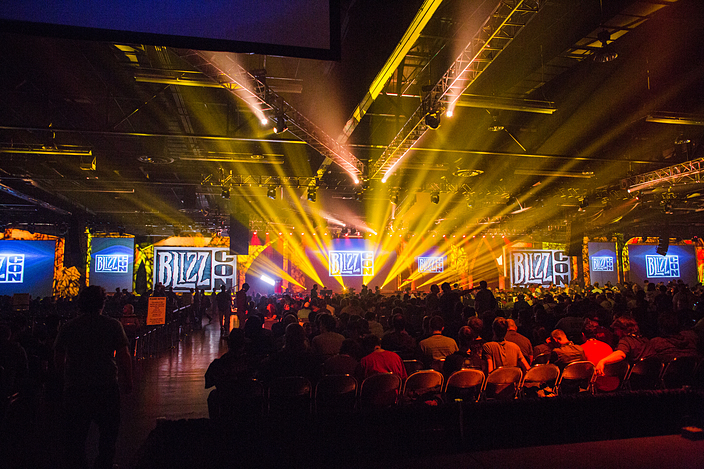 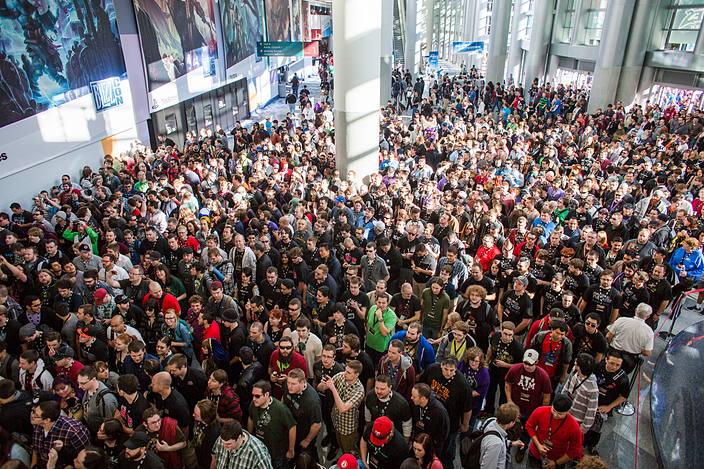 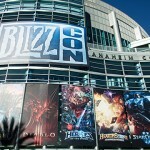 BlizzCon – BlizzCon 2014 Begins This Friday! 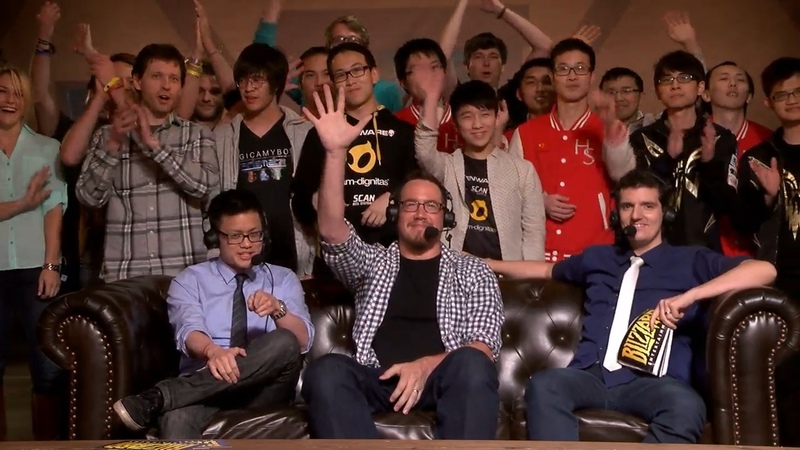 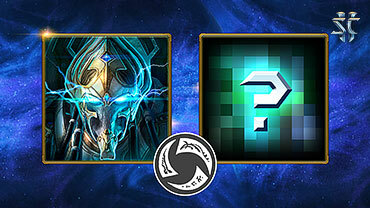 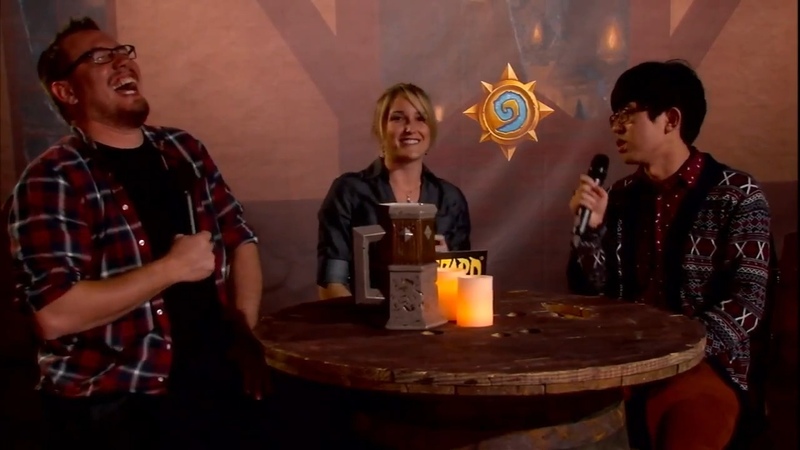 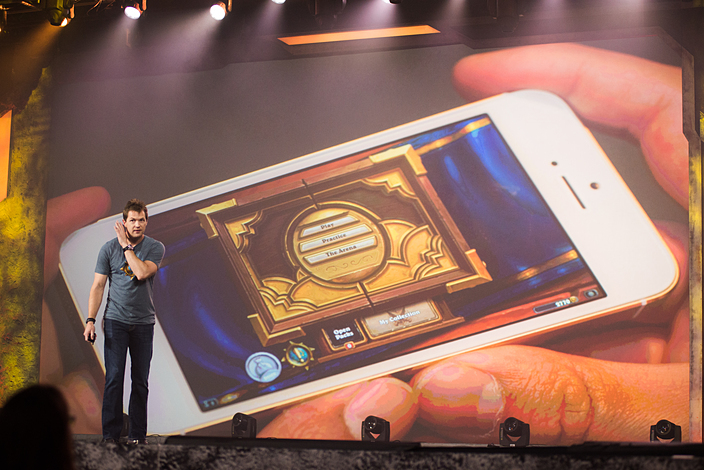 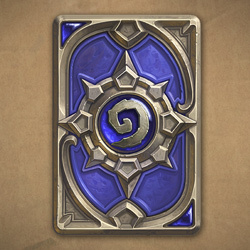 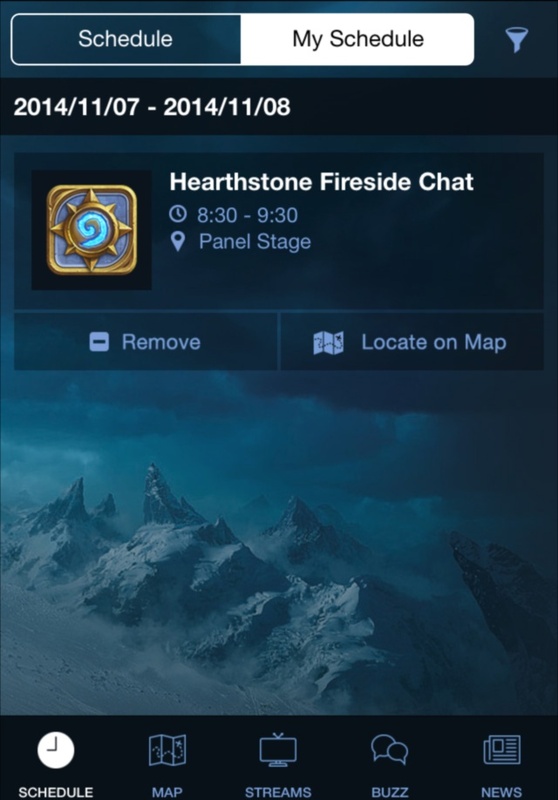 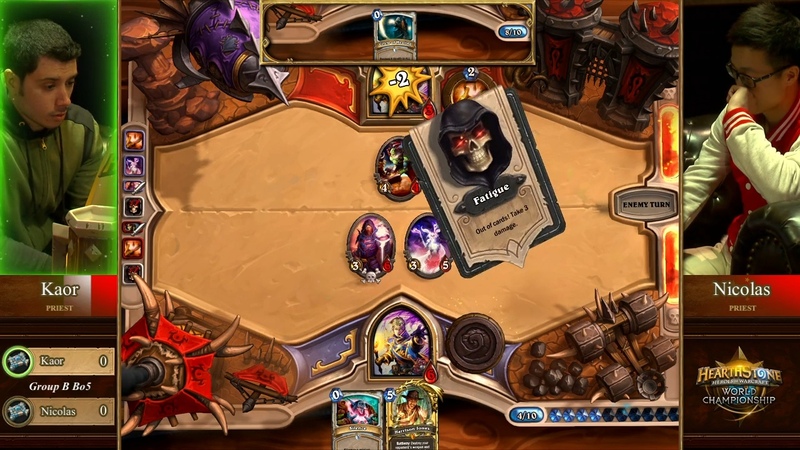 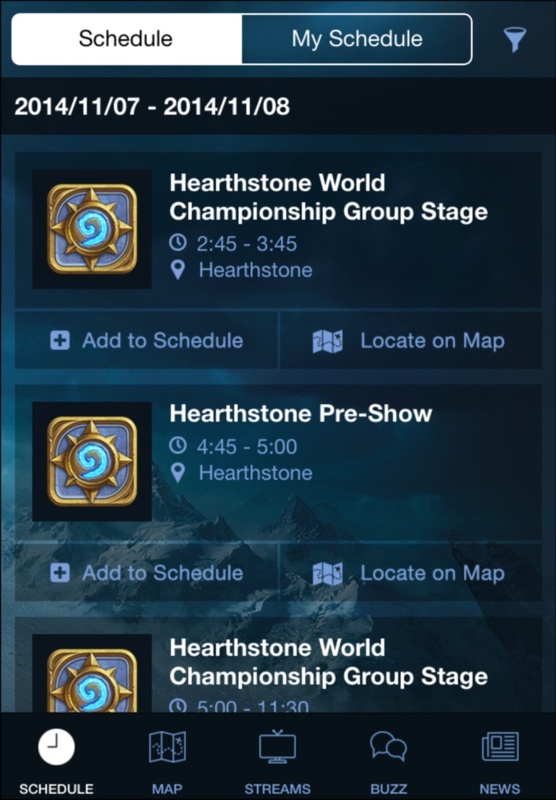 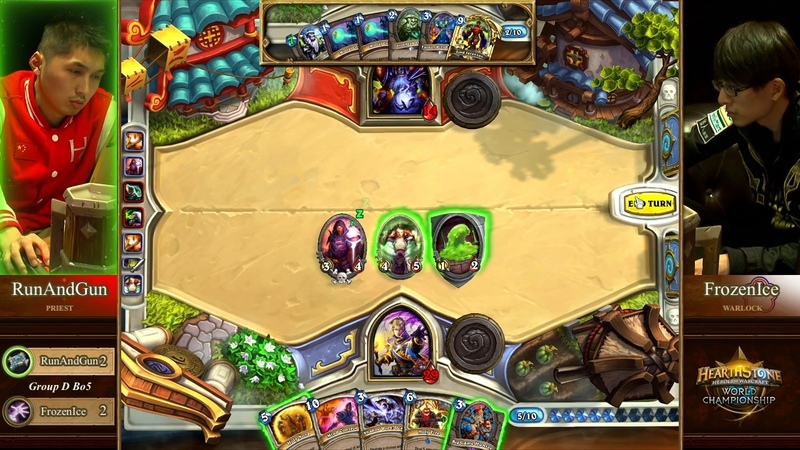 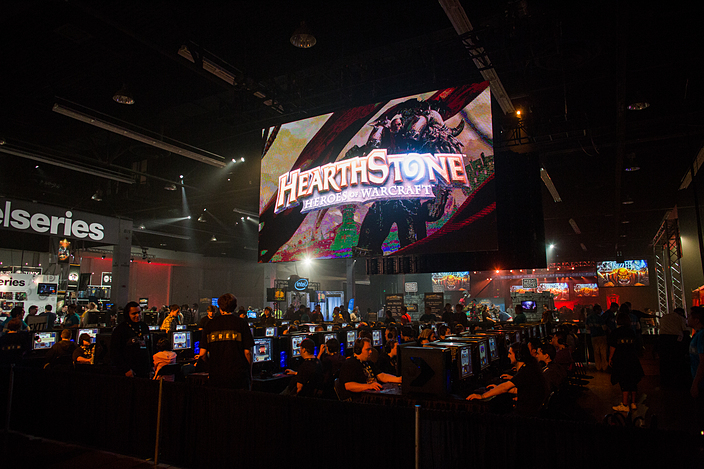 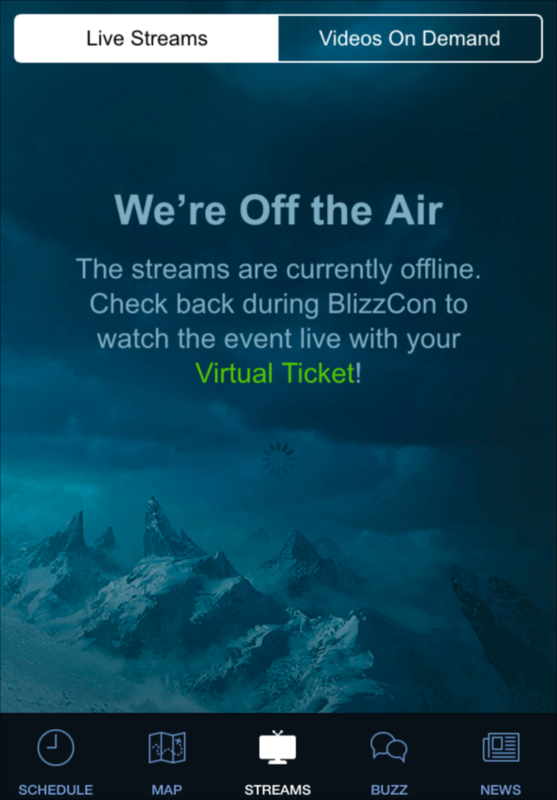 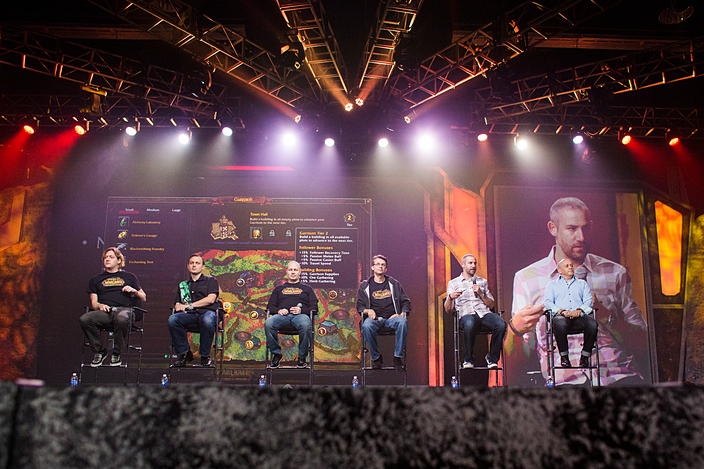 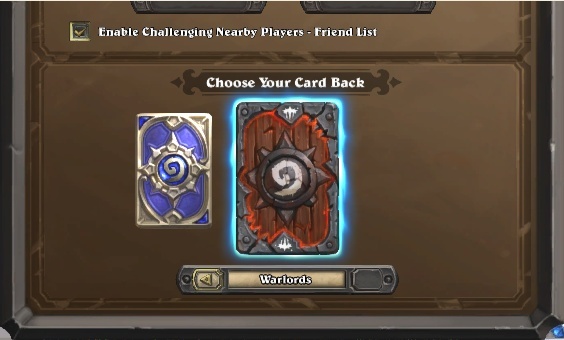 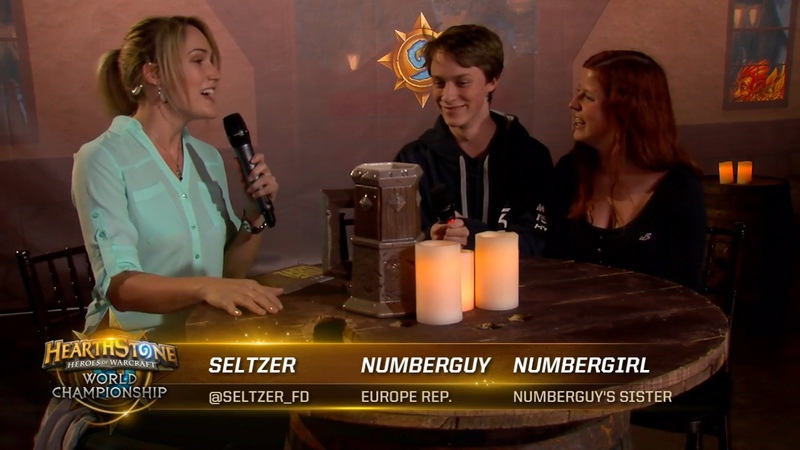 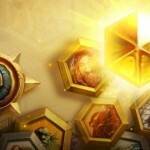 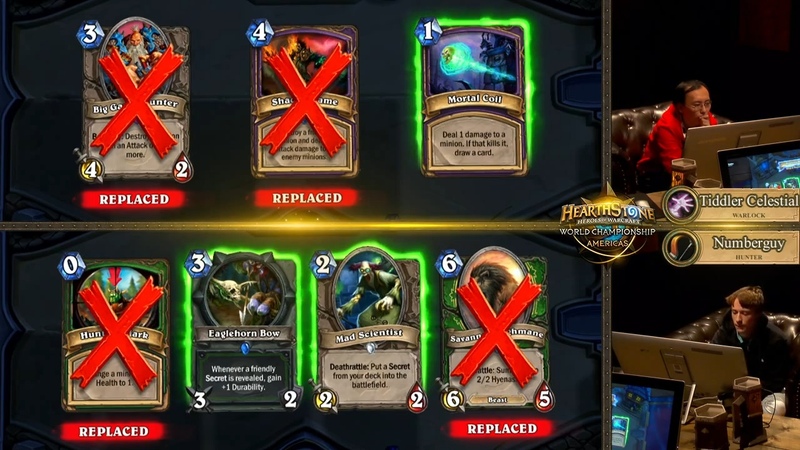 Hearthstone 公式サイト – Twelve Players Continue to BlizzCon! 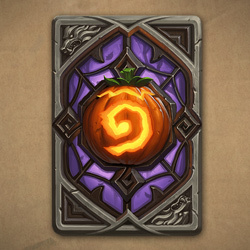 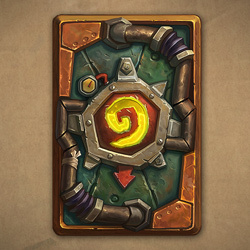 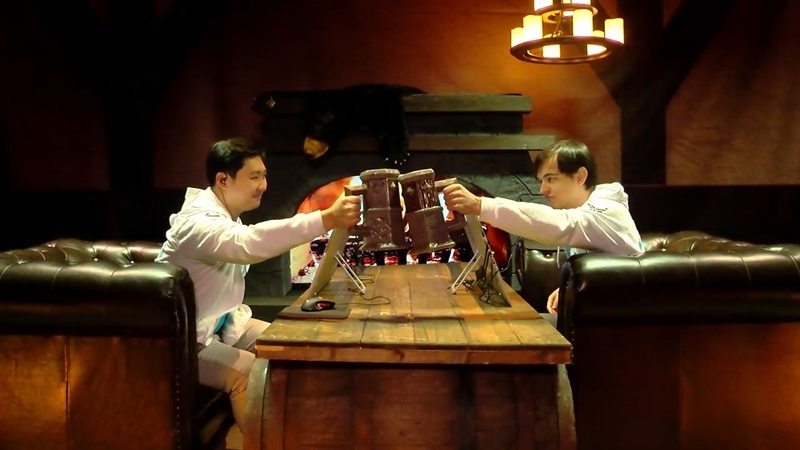 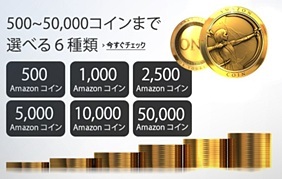 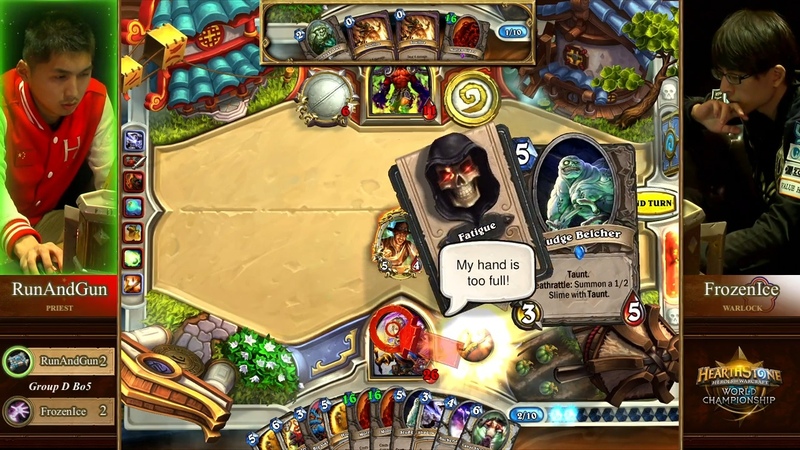 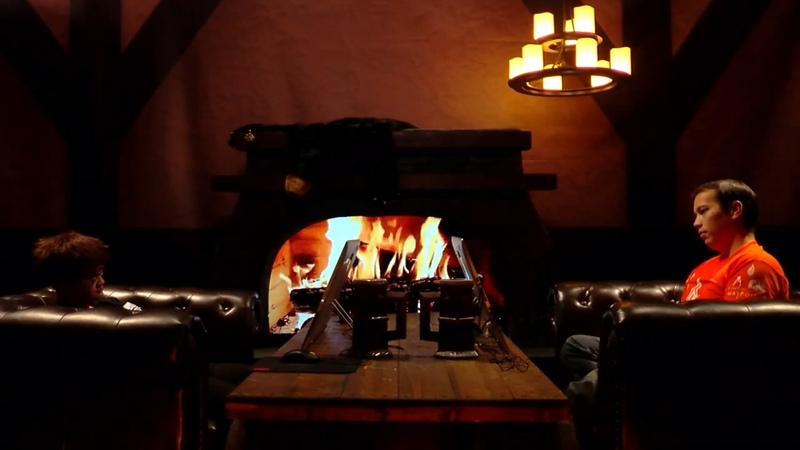 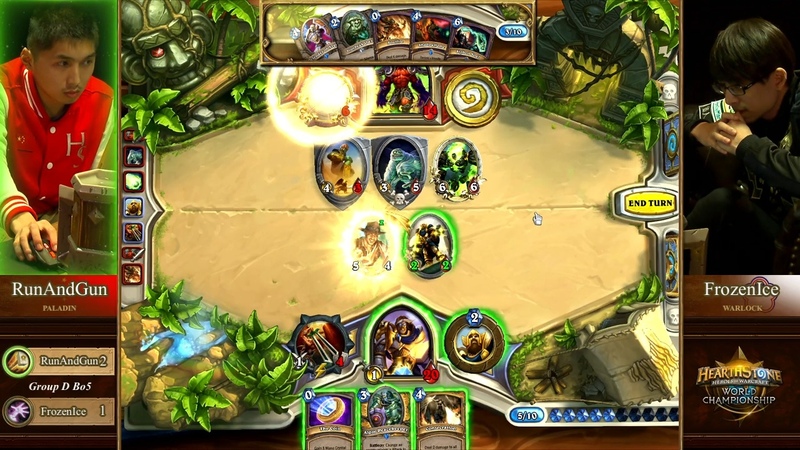 Hearthstone 公式サイト – Hearthstone™ November 2014 Ranked Play Season – Lobbin’ Goblins! 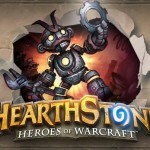 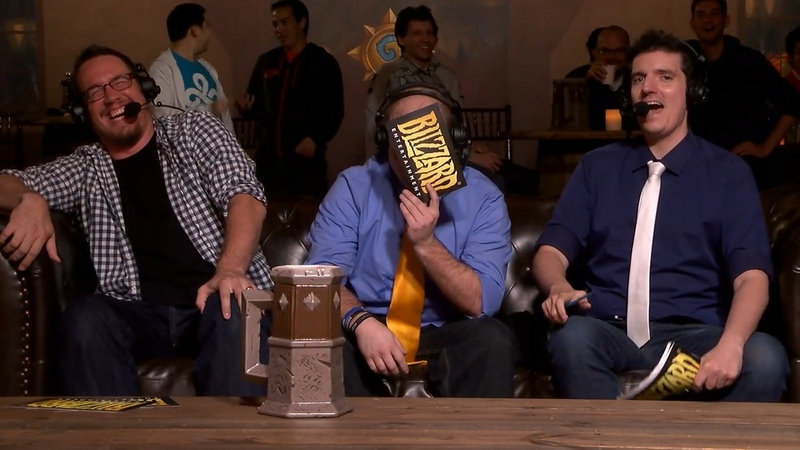 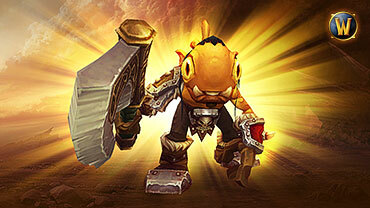 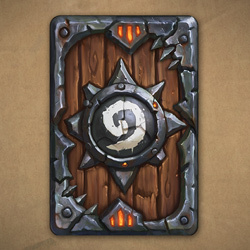 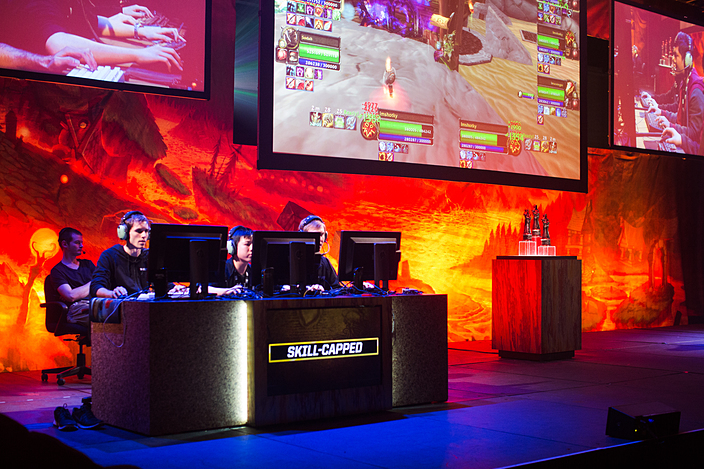 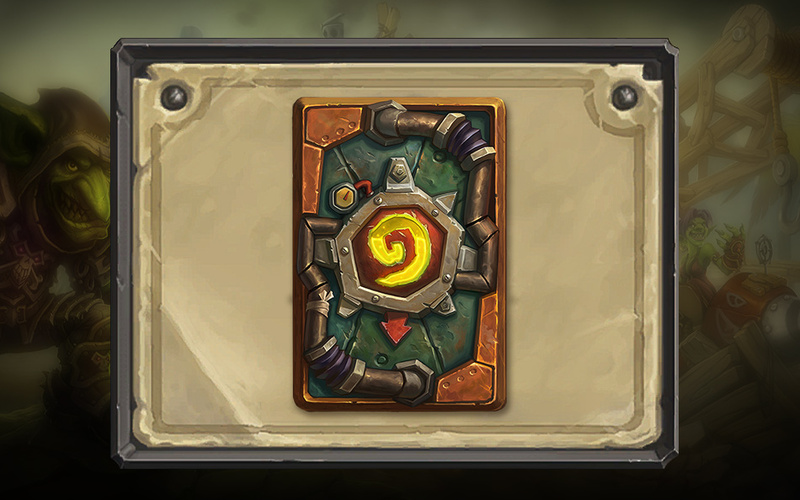 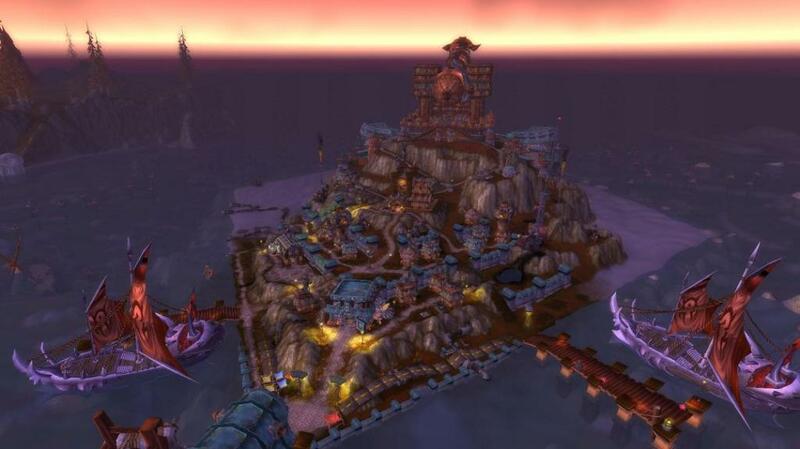 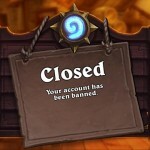 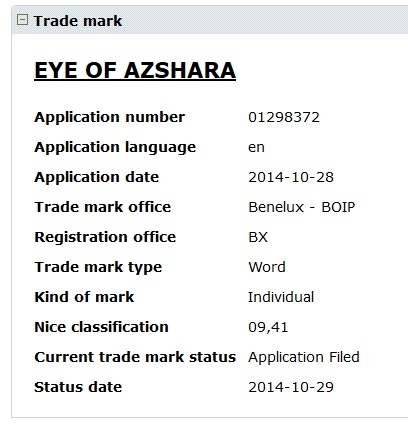 HearthPwn – Trademark for “Eye of Azshara” Spotted – Possible Hearthstone Expansion? 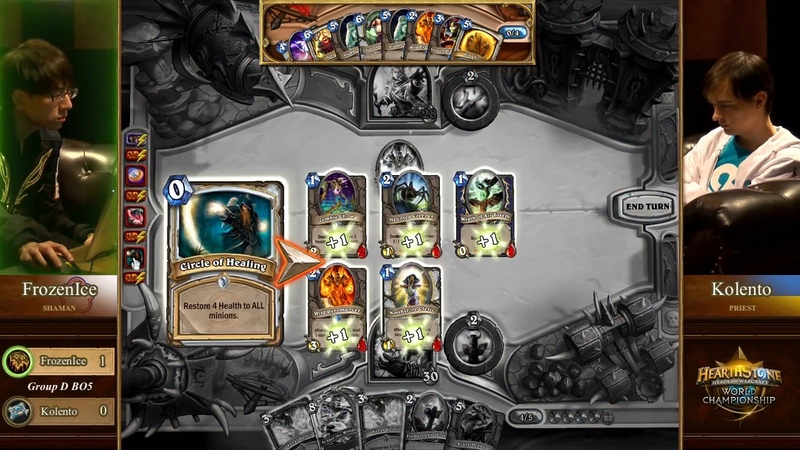 ©2013 Hearthstone Express All Rights Reserved.